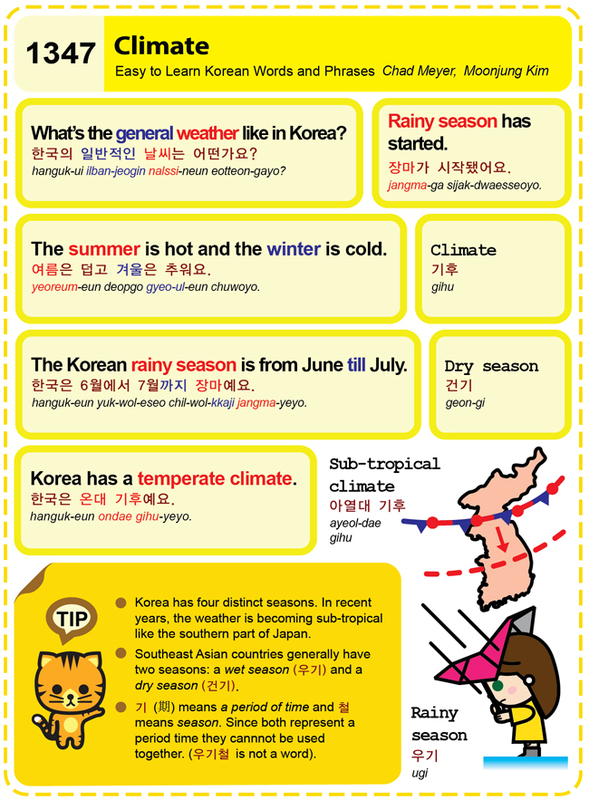 Easy to Learn Korean 1081 – Wonderful autumn day (part two). Posted in Series	| Tagged Autumn is a good season for reading., cheongomabi, Fall foliage trip, outdoor sports, reading a book, season, The autumn climate is good for outdoor activities., The fall season has arrived and the weather’s wonderful., The wonderful fall season is a good time for travel., wonderful autumn day, 가을은 기후가 좋아 밖에서 활동하기 좋은 계절이에요., 가을은 독서하기 좋은 계절이에요., 가을은 천고마비의 계절이에요., 계절, 단풍 여행, 독서, 야외 스포츠, 천고마비, 천고마비의 계절은 여행하기가 좋아요. 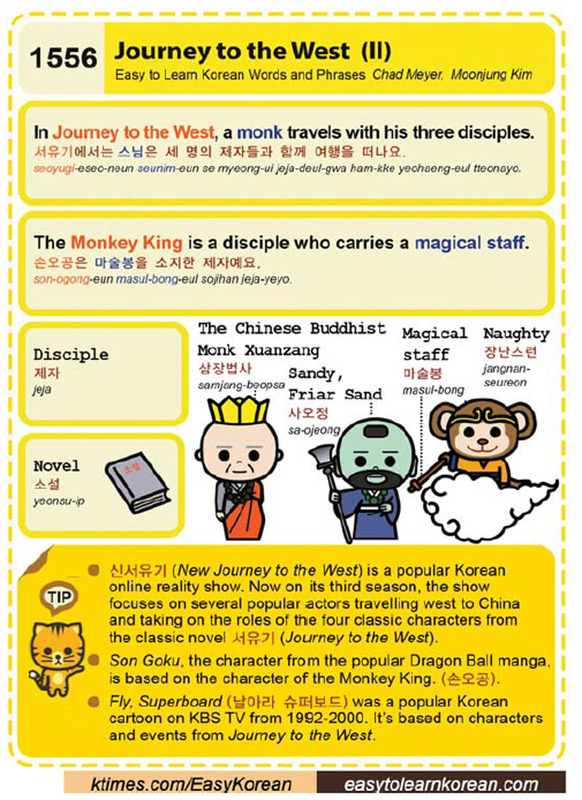 Easy to Learn Korean 991 – Spring awakening. Posted in Series	| Tagged 6경이에요., awakening of animals and insects, coming of spring, croaking frog, farmer, frog eggs, frogs, hibernation, March, myth, season, spring awakening, third solar term, 경칩, 경칩은 3월 5, 경칩은 세 번째 절기에요., 계절, 농부, 이날은 개구리들이 겨울잠에서 깨어나는 시기라고 생각했어요.